Oaks North Marbella - with private, park like paved walking paths - walk to Bernardo Winery -featuring shops, music, dining and Friday Farmers Market. 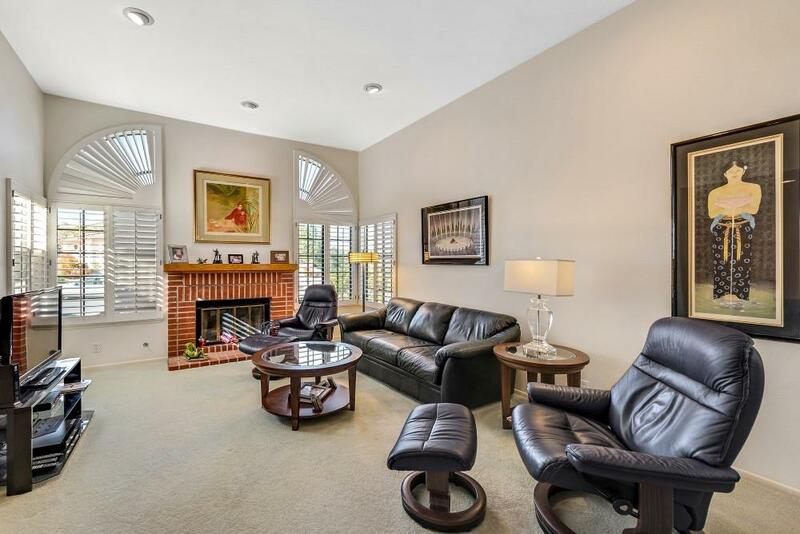 Open, spacious floor plan, Light & Bright, Kit has direct access out to back patio w/shaded area for lounging. 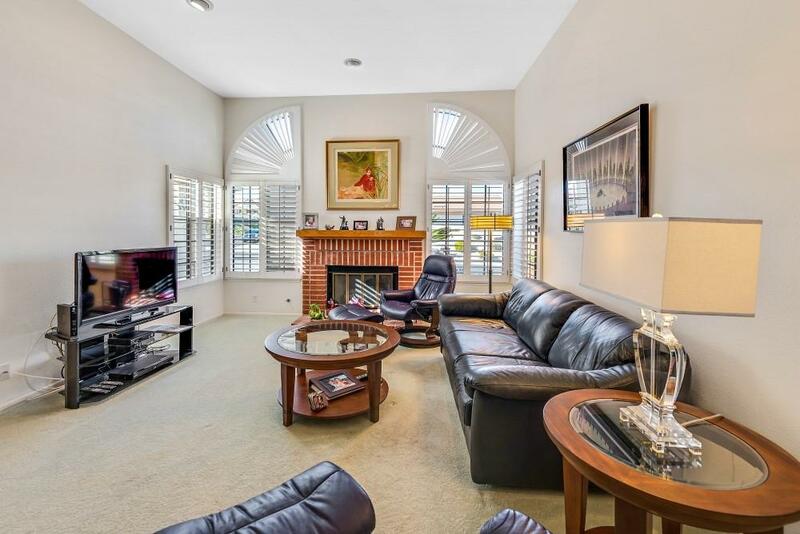 Large Master & Ba w/ample closet space. 2 more roomy Bdrms w/bath. Fall in love with 55+ living with amenities like golf, pool, tennis courts, bowling green, fitness center, library, art room. 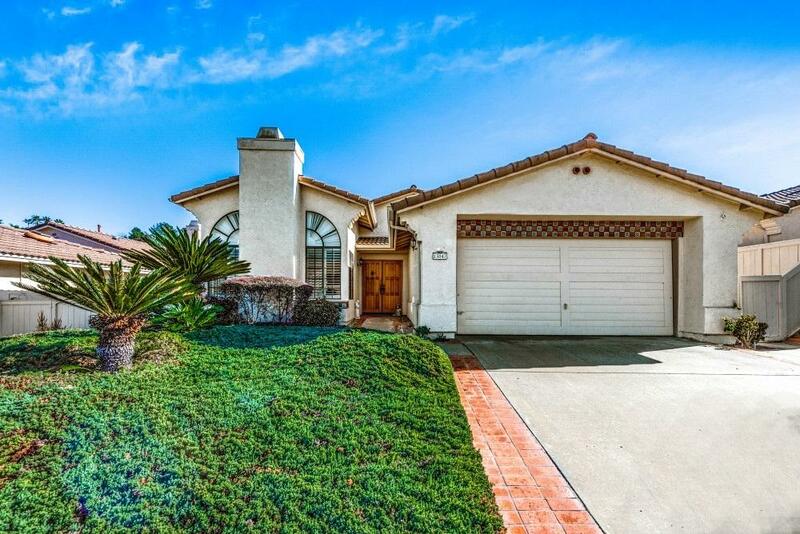 RARELY on the Market - Don't miss this chance to own Easy Open Floor Plan. Nice Entry opens to Living Room w/ FP - adjacent is nice sized Dining Room. Kitw/Fam rm attached allows easy meals in the morning out on the private patio in the sunshine. Plus Lg Master and Ba + 2 more bedrooms, plenty of office or guest bedroom space. Easy access to I 15 Freeway and North Country Fair for shops and dining just 10 minutes away. Poway Performing Arts Center is just minutes away, featuring many Performers, Bands, Vocalists and Dancers. About 30 min. to Airport and Downtown Dining, Theater, museums and Balboa Park exhibits. 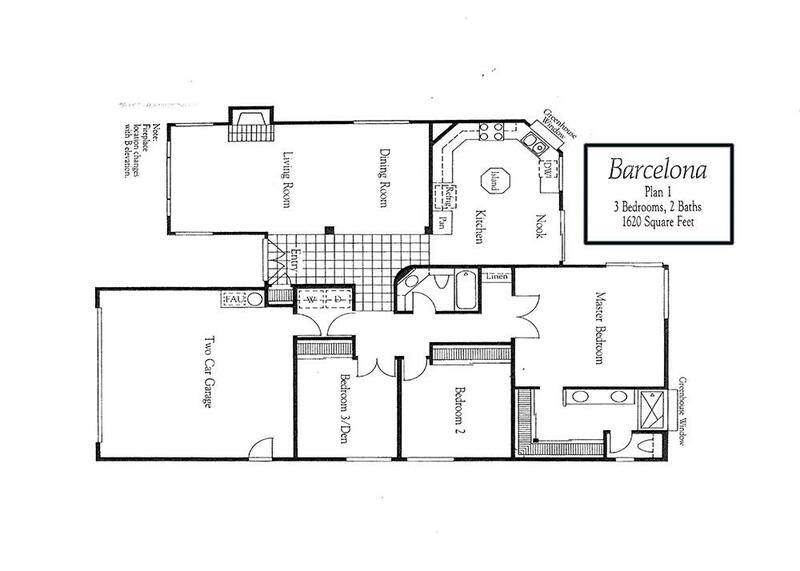 Don't Wait - This floor plan does not come on the market very often.